Police said the driver of a pickup hit a utility pole on Route 31 at 1:46 p.m., bringing the pole and utility wires down. Police are warning drivers to stay away from Route 31 in Coventry. Route 31 in Coventry will be closed between Talcott Hill and North River roads after a car hit a utility police on Monday afternoon. After hitting the pole, the driver fled, but several witnesses called police, who apprehended him a short distance away, police said. Steven Scanlon, 38, of Coventry, was charged with evading responsibility and operating under the influence. He was held on a $500 bond and is due in court on April 23. 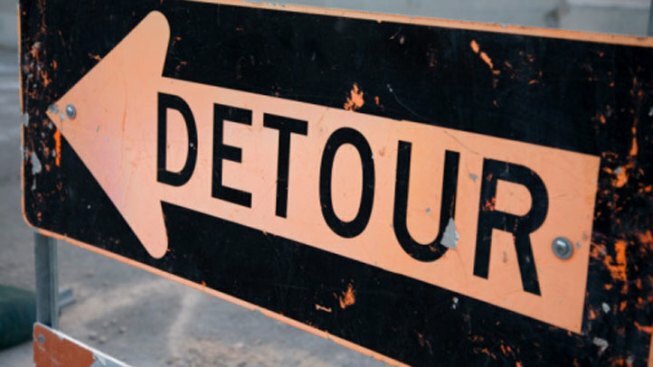 Route 31 will be closed for an extended period of time until utility crews make repairs and drivers should use Routes 6 and Route 44 as detours.